You may often find yourself in a tough spot when it comes to maintaining a healthy diet. With the easy access to junk food and our super busy lives, it is tough to strike a balance and maintain a healthy diet at all times. Now, imagine sharing the great responsibility for two people instead of one! Maintaining a healthy diet during pregnancy is very crucial. In this special phase, a woman’s body needs additional nutrients, vitamins and minerals. Missing out on any key nutrients may negatively affect the baby’s development. Poor eating habits during pregnancy may also result in birth complications. 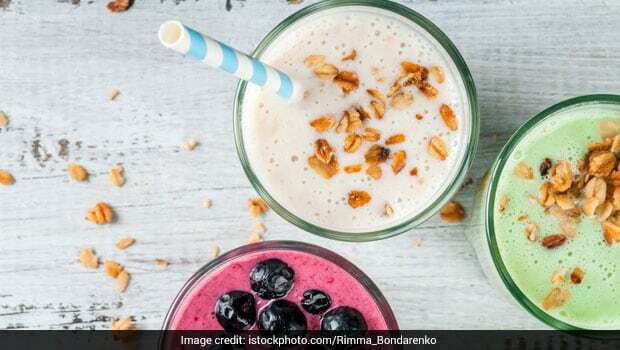 Consultant Nutritionist Dr. Rupali Dutta shares, “Starting with total calories, the first trimester does not require any additional intake and so the RDA of 1900 calories is adequate (for a sedentary woman). From the second trimester, an additional 350 calories are recommended to be consumed. To achieve this goal, intake of nutrient dense foods like whole grains, millets should be promoted. Oils are a concentrated source of energy; additional calories from healthy fats can be included from natural sources like nuts and seeds.” Here are some foods that you can include in your pregnancy diet. Proteins are often known as the ‘builder nutrients’. They are essential for the baby’s organ development. 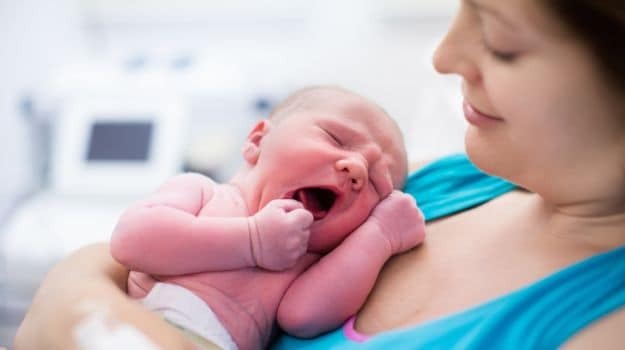 Proteins are essential not only for the baby’s growth and development, but also for the mother’s body requirements and the wear and tear happening within. 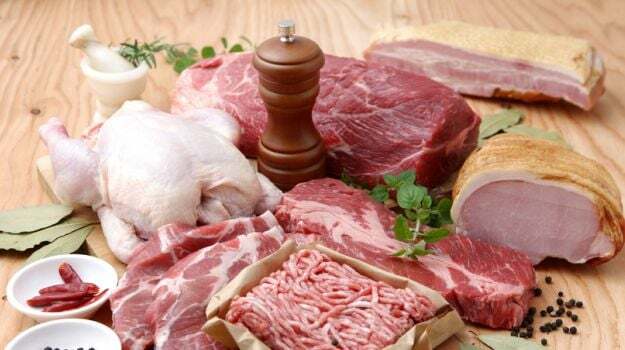 Low fat meat comprises of good quality protein, other good protein sources include eggs, nuts and milk. 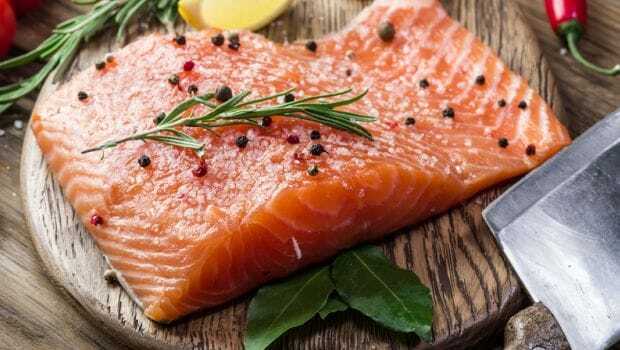 Fish is a good source of protein and calcium. Salmon also contains a decent amount of Omega-3 fatty acids which are good for your baby’s brain and eyes along with lots of protein. 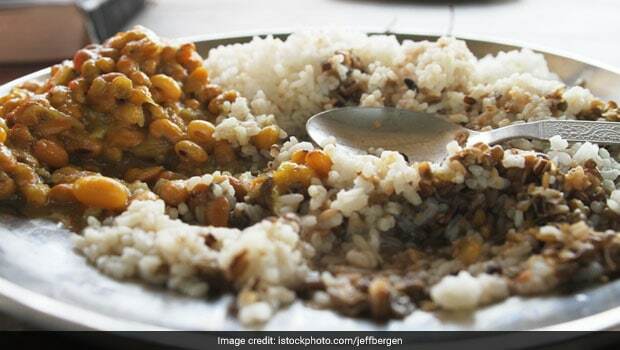 Vegetarians can achieve their protein targets by a combination of lentils like moong, bengal gram, black gram, green gram and red gram which are also rich sources of folic acid. Rajma, soya bean are also good sources of protein. 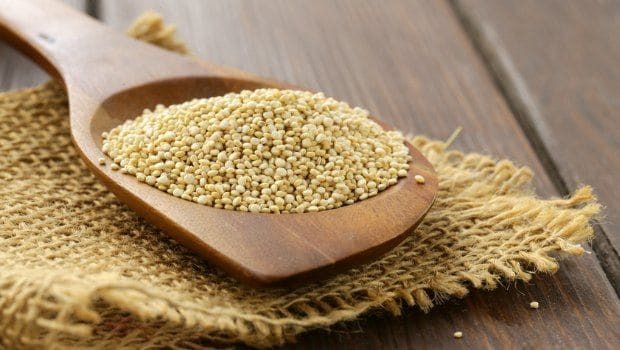 Amaranth is rich in folate and iron. Folate or folic acid is a B-group vitamin essential for the healthy development of the fetus in early stage of pregnancy. It also plays a crucial role in the brain development of the baby and helps support the placenta. 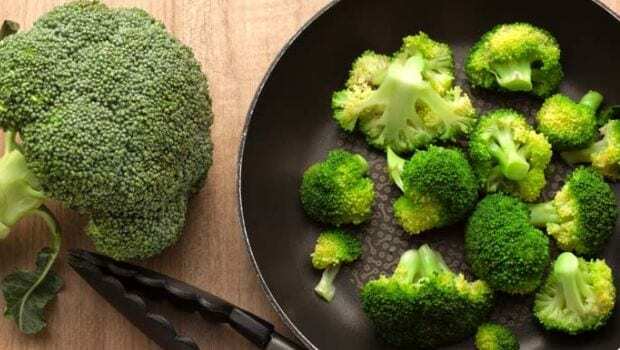 Green vegetables, such as spinach, broccoli, kale and spinach, include fiber, vitamin C, vitamin K, vitamin A, calcium, iron, folate and potassium, which are amongst the most vital nutrients needed by a pregnant women. They are also rich in iron. Both the mother and the child need iron to enable red blood cell formation. .
Whole-grain breads and cereals are fortified with folic acid, iron and fibre. Opt for whole grain breads, whole wheat pasta or brown rice over their refined counterparts. 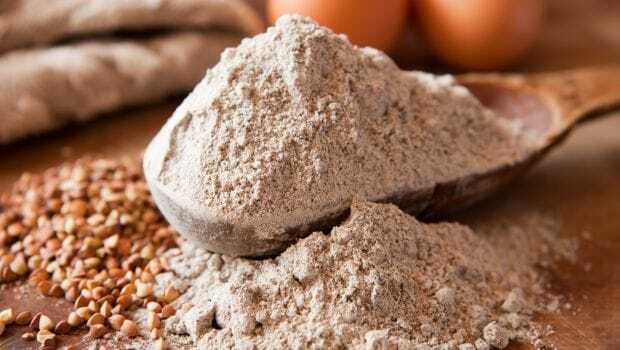 Ragi, Jowar and Bengal gram flour should be used instead of maida or all-purpose flour. The care and nurture of a child begins months before he or she steps into the world. These dietary advises are sure to go a long way to ensure you and your child is getting the best nutrition.